Sunday, April 21st, 10:30 a.m. – 1:30 p.m. 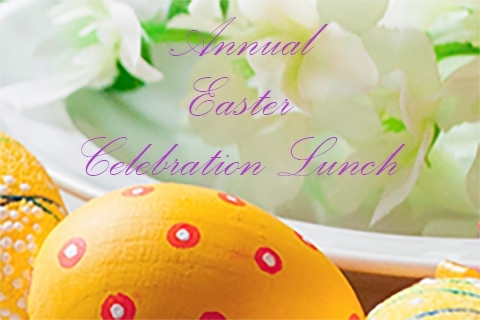 Enjoy a classic brunch service here at KCC on Easter Sunday. Reservations are required, and can be made between the times of 10:30 a.m. and 1:30 p.m.
For your reservations, please contact Judy at 269-345-6149 ext. 120, or email judy@kalamazoocc.com.